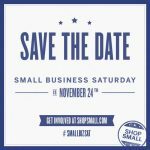 Small Business Saturday is this Saturday, November 24th! Support your local small business owners and pledge to shop local this holiday season! Skip the mall! Escape the herd! Capers – Receive a $20 gift certificate for every $100 your spend. *Must be redeemed during the month of December 2012. 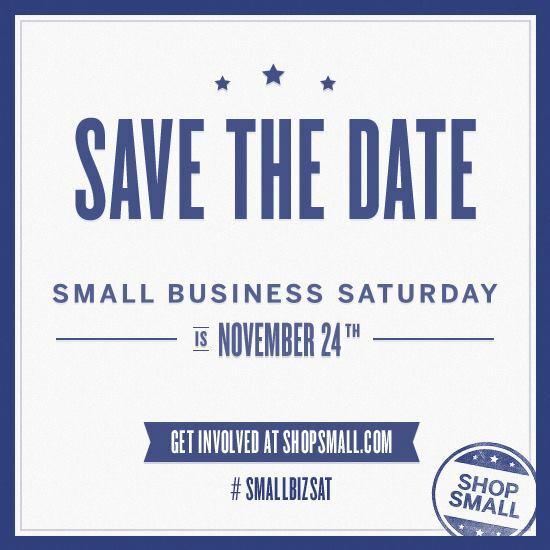 Carmilia’s is offering 20% off on Small Business Saturday (excludes jewelry). City Mouse Studio & Store – 15-50% off all brands on Small Business Saturday and on through Sunday! Clementine will be celebrating Small Business Saturday with a sale on sale! All discounted merchandise will be further marked down Saturday only to give you additional holiday savings. Click! Design That Fits celebrates Small business Saturday with 15% off everything made in Seattle. And get 30% off rugs by Jonathan Adler and Design House Stockholm all weekend long!